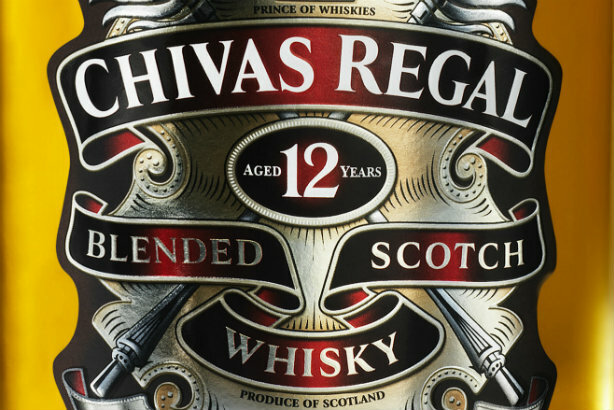 Drinks group Pernod Ricard has hired London's Lexis to handle global corporate and trade PR for its Chivas Brothers Scotch whisky and premium gin business. The Next Fifteen-owned agency replaces Richmond Towers in the six-figure account, which begins on 1 December. Richmond Towers is still working with Chivas Brothers on a number of brand projects. Lexis' appointment follows a competitive pitch. The remit includes corporate brand campaigns, business and portfolio communications, global drinks trade engagement, digital and social media, and trade support for individual brand campaigns. Lexis said the emphasis "will be on creative and quality engagements". Chivas Brothers’ portfolio includes popular Scotch whisky and premium gin brands such as Chivas Regal, Ballantine's and The Glenlivet, along with Beefeater gin and Plymouth gin. Jennie Norrish, head of communications for Chivas Brothers, said: "We're a modern, dynamic company and our approach to communications needs to be just as forward-looking. After an extensive review we decided that Lexis has the right experience, skills and quality of counsel to come on the journey with us." Toby Conlon, head of corporate at Lexis, described the brand as having "deep heritage, strong brands and a respected name". Other Lexis clients include Coca-Cola, H&M Martell Cognac and Pizza Hut - and it has provided UK consumer PR for Chivas Regal since the end of last year.